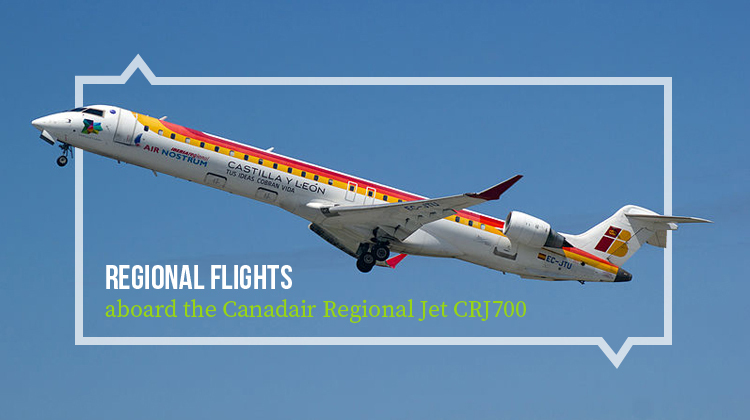 By flying on the private Canadair Regional Jet CRJ700, you can reach as far as Nevada, USA or Greenland if you’re coming from Toronto, Canada. This aircraft has the internal facilities which ensure you’ll have a comfortable 2 and a half hours’ worth of flight. Its private version has a galley complete with small appliances such as a microwave oven, coffee maker with espresso machine and chiller or fridge. It even has compartments where your cutlery and other meal-preparation materials will be stored. Another updated feature which this aircraft has would be its WiFi connection. This facility lets you stay in touch with your friends, family and professional networks. You can even catch up on your emails and update your cloud based documents when flying on the Canadair Regional Jet CRJ700. It also includes a customized set of in-flight entertainment, so you can have an enjoyable trip to your intended location. Know more about the specifications of this aircraft, and be sure to charter for your very own private flight today. The private Canadair Regional Jet CRJ700 is quite spacious, since its cabin can accommodate various seat layouts. Combinations of standard passenger seats and divans can be used for lounging, relishing snacks and meetings. Some of its leather made seats can also be reclined so you can adjust the settings which are best for your posture. Its tables can also be transformed into laptop platforms where you can stay productive while enjoying an awesome ride in the skies. To make the most of your upcoming flight, it would be best to ask about the plane’s exact line up for facilities from the operator. This aircraft has a competitive pace to ensure you’ll be reaching your intended location at the soonest time possible. Aside from the spaciousness it offers, this plane can compete with the speeds of other smaller jets. Will you also be maxing out the farthest possible destination which this aircraft can reach? If so, then it would be safe and even practical to confirm the plane’s allowable passenger count and luggage weight. Generally, a much lighter aircraft can get to the farthest distances within much faster paces. Manufactured by Bombardier Aerospace, the Canadair Regional Jet CRJ700 was first launched in 1997. 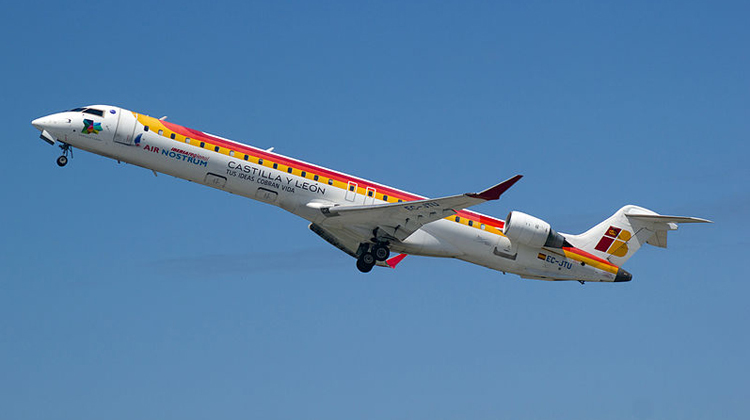 It was initially geared to be the stretched version of the CRJ200. This aircraft then additionally had its variants such as the Series 701 and 702. Among Bombardier’s Canadair Regional Jet (CRJ) series, the CRJ700 has one of the most number of units which have been delivered. It has roughly 327 planes produced and being flown around the world. Among its clients include Lufthansa CityLine, Air Canada Express, Scandinavian Airlines and many other top airline companies.